Energy is essential when dealing with a rigorous workout. 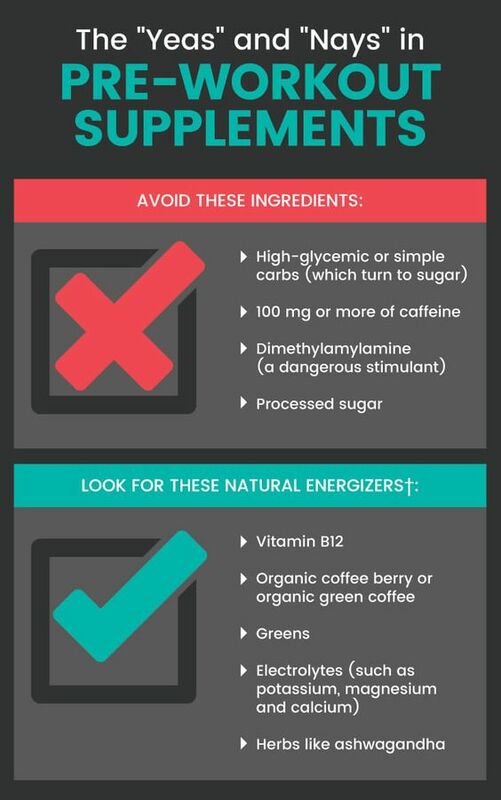 Most of the time, the majority of supplements are energy-boosters. This means that taking it can provide you with a sufficient amount of energy necessary for your fitness activities. Moreover, your exercise routines such as lifting weights for a long time will be much easier when you use supplements to increase your energy level. Of course, one of the reasons why you get yourself to workout is to gain mass. With the help of workout supplements, weight gain will no longer be challenging on your part. As you get an adequate amount of protein for your body, having these nutrients in your system will be a great help for you to sustain your physical activities. When you engage your body into strenuous workouts, you’re more likely consuming all the essential nutrients of your body. Keep in mind, your intake of multivitamins can positively impact your health as a bodybuilder. While these supplements serve as multivitamins, you’ll be able to supply your body with the required minerals and vitamins needed to boost physical health and maintain proper flow of energy. Partnered with workout activities, supplements, for instance, can aid your diet. As you take one before you work out, it helps determine when you should eat and what you should eat prior, during and after the exercise. Take note that nutrient timing is useful for anyone who wants to attain the most advantageous results in exercise performance. 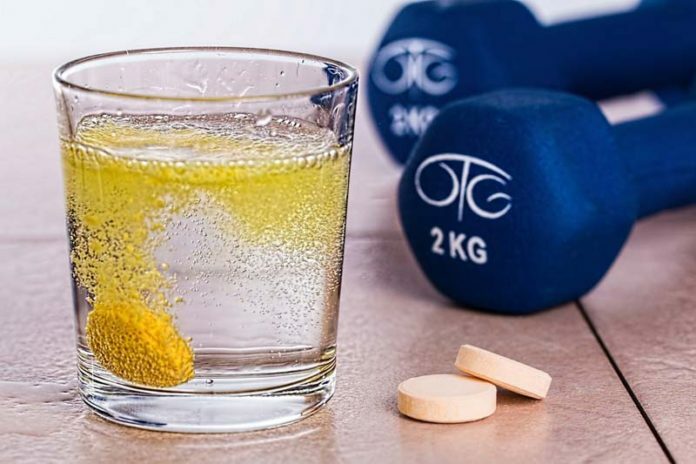 Since these supplements are not guaranteed by FDA, taking them without the supervision of your trainer will lead to serious negative side-effects to health and your overall well-being. In some cases, unsupervised use of these products may result in kidney failure, heart problems, and other health risks. Also, be mindful of using them without speaking with your trainer about your medical history. Many times, workout supplements should only be taken when you have to engage in a rigorous exercise schedule. If you use them otherwise, you’re more likely risking yourself for the possibility of overdosing. That’s why it’s essential to figure out your right dosage. 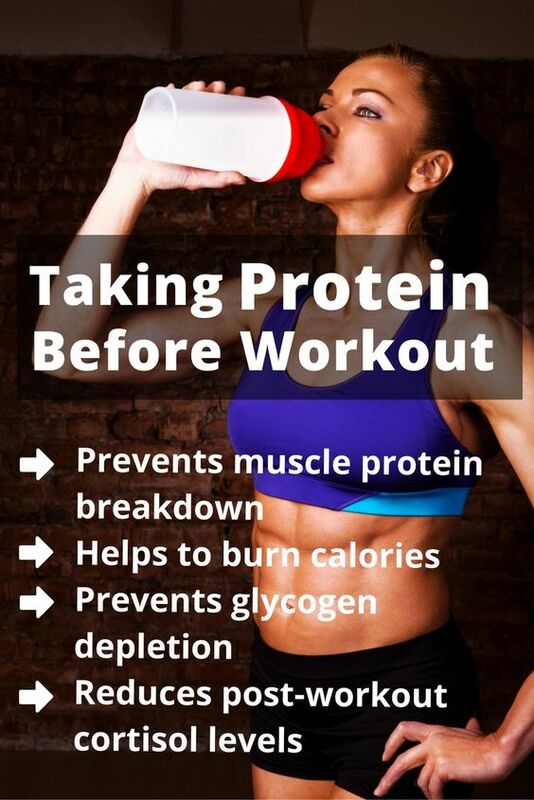 Furthermore, make sure your supplementation is appropriate for the amount of time you spend on the workout. When you take these things for granted, you’ll be put in a possibly dangerous situation. 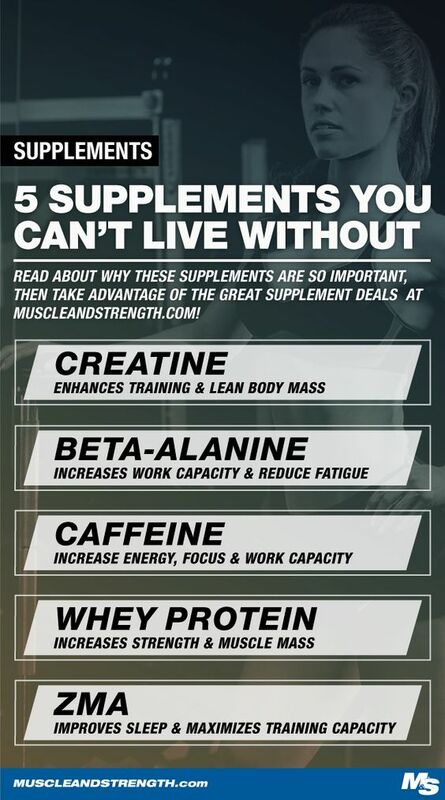 All in all, nothing is wrong with supplementation as long as you’re careful and research well about them using sites like Supplement Investigator. You also want to make sure that you are using trusted seller like muscle rage. However, you should make sure that you’re aware of what you’re doing, so everything spent for these will be worthwhile. In the end, using supplements will always have a word of caution to be mindful of. This is because of the potentially harmful side effects they may bring to your body – and talking to a medical professional before taking one is a smart idea.